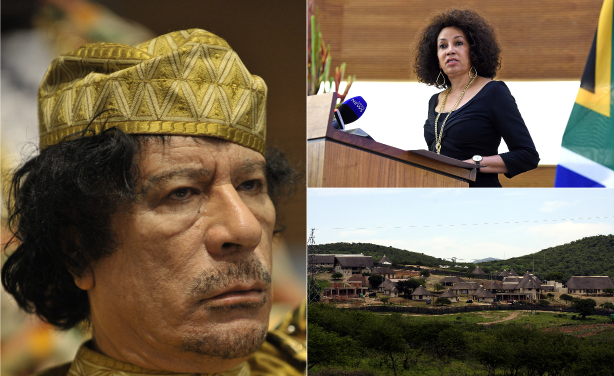 Lindiwe Sisulu has dismissed a report by the Sunday Times which alleges that a fortune belonging to late Libyan leader Muammar Gaddafi worth U.S.$30 million made its way from a bunker in former president Jacob Zuma's Nkandla residence to Eswatini. 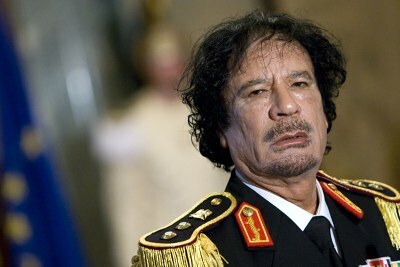 Left: Former Libyan leader Muammar Gaddafi. Top-right: Minister of International Relations and Cooperation Lindiwe Sisulu. Bottom-right: Former president Jacob Zuma's homestead in Nkandla. 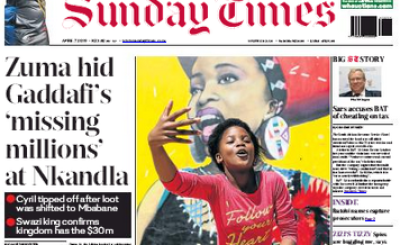 Africa: Is Gaddafi Still Dispensing Largesse From the Grave?